Fancy Napkin: .summer girls clothes, under $20. in keeping things fair with yesterday's post [boys clothes, under $20], i want to share my favourite little ladies clothing, which of course are all under $20! while i think boys are super fun to shop for [i really do! ], somedays i seriously wish i had a little girl to dress. it would be trouble to the bank account thats for sure, but with so many options out there, a total blast. 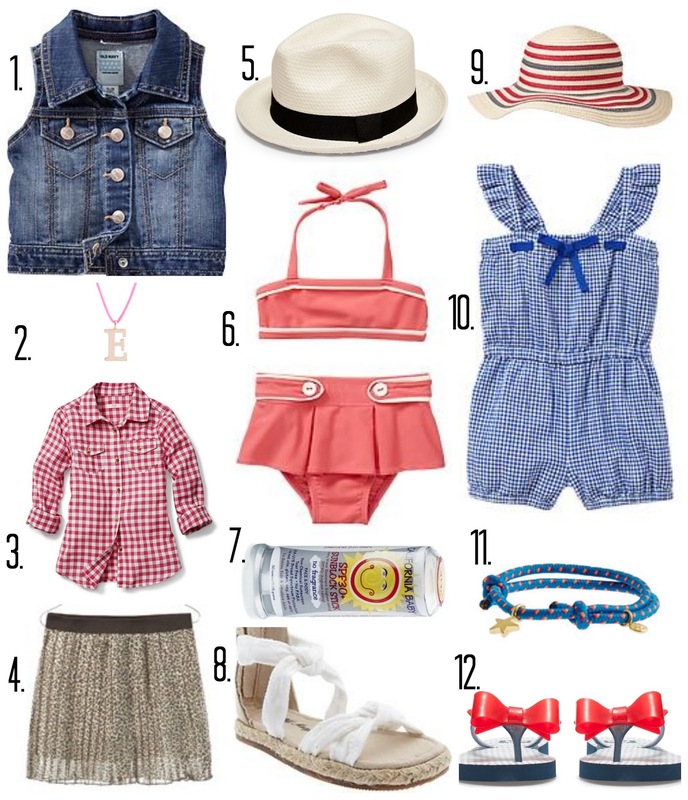 so for you readers with little girls, here are some of my top [under $20] picks for girls summer style. ps. have you entered the red shoe crawl- edmonton giveaway yet? [link here!] tomorrow is the last day to enter for this awesome event!! food + drinks + supporting charity + whyte ave? why wouldn't you enter?? *contains some affiliate linke, however all opinions are my own. Great picks, Erinn! I have been eying up that freakin' adorable bikini for weeks!! SO cute. 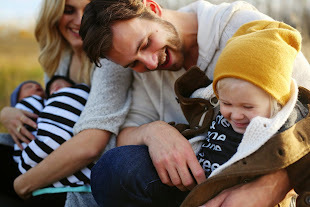 These cloths are just too cute.Really, Great information you have post here. Thanks for sharing.